It can be so frustrating when you spend the time to make your face flawless and those pesky bags under your eyes still show through. Because these dark circles can be tricky to hide, we talked to a few makeup artists to find out their best tricks to make their clients look fresh-faced and well-rested. A good eye look starts with a good eye cream. 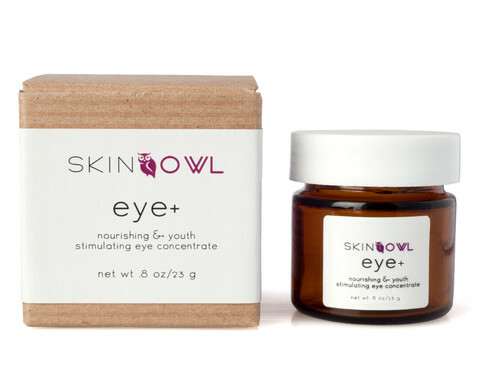 Katrina Hess, a Boston-based makeup artist and owner of the Makeup and Brow Studio, likes SkinOwl Eye+ eye cream. It’s organic, she says, and the cucumbers in the formula help fight puffiness and darkness. If dark circles still seem to show through no matter what product you try, it’s possible you’ve been doing your makeup all wrong. “A lot of it has to do with the undertone of the darkness and understanding color theory and color correcting,” according to Mimi Johnson, an Atlanta-based makeup artist and owner of the Glamatory. “You can put the right concealer on top and the purple or blue still shows through,” she says. The key is finding a shade that is across the color circle. Johnson recommends a peachy tone to combat deep purple bags. 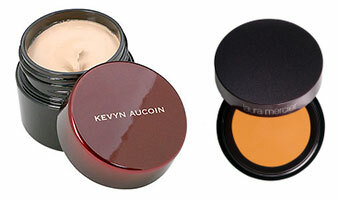 Start with Kevyn Aucoin skin enhancer (“It’s super pigmented and thick enough to cover anything,” Johnson says.). 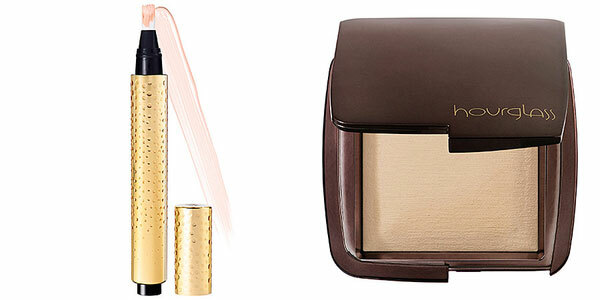 If that doesn’t do the trick, Laura Mercier’s Under-Eye Perfector can fight even the deepest dark circles. To start, Hess suggests using a small brush, paint on a corrective color like Bobbi Brown’s Corrective Spot Treatment just into the area of darkness. You want to be sure to be particularly precise, hence the brush; if you use your finger, it’s possible you’ll lighten other areas and you won’t be able to see the difference in the circles. Use a larger brush to cover that with a concealer; Hess recommends Cle de Peau or It Cosmetics Bye Bye Under Eye. Hess’ favorite finishing touch? A little luminizer to brighten the whole eye area. Apply a formula like Yves Saint Laurent’s Touche Eclat luminizer or Hourglass Ambient Lighting Powder underneath brows to give the whole eye area a lift.